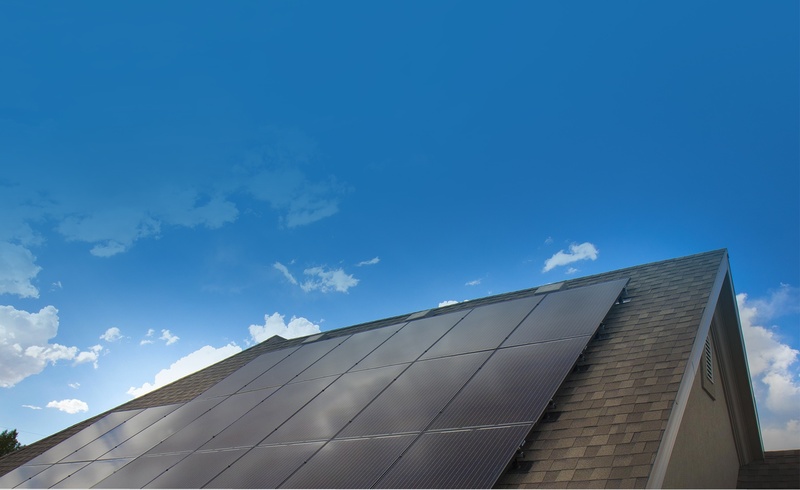 We’ll customize a solar solution for you, and then provide a completely hassle-free experience. 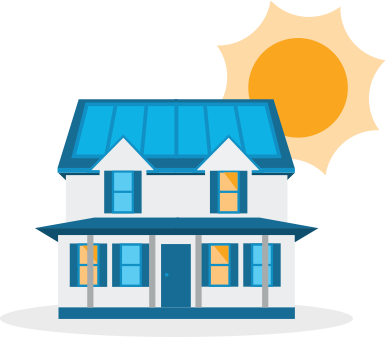 So take control of your energy and go solar today. © Copyright 2014 Blue Raven Solar. All rights reserved.